Higher Carb Starch Solution: Results and What’s Happened Since! Now that my WordPress is up and running (I ran into another snag the past few weeks where it stopped working again, but I think I’ve sorted it out) it’s time for a post that has been in my drafts for months: the final results and thoughts about my higher carb starch solution experiment! 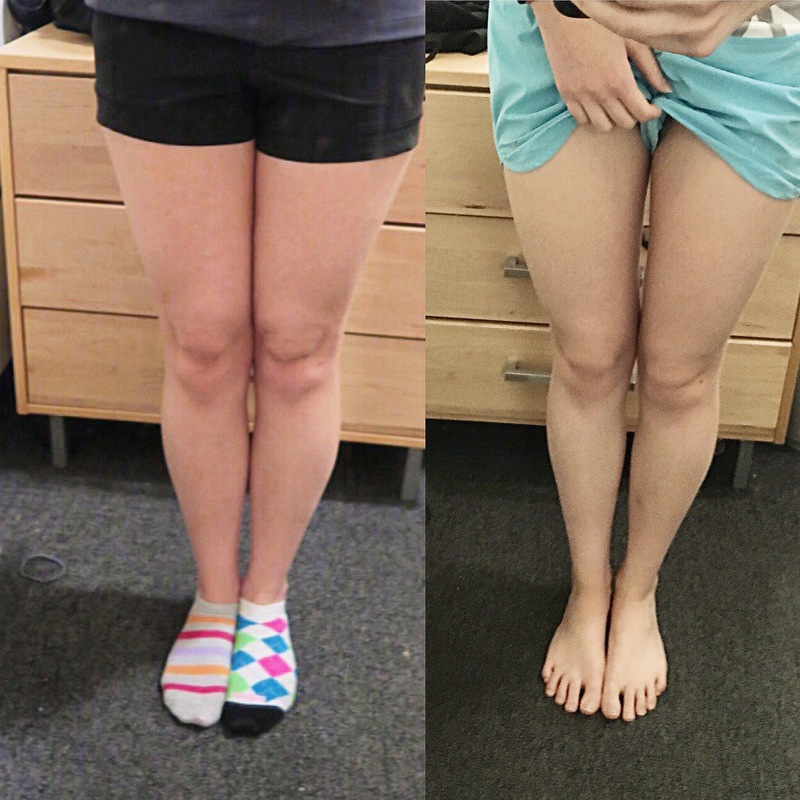 The fact that it’s taken months for me to post this means I can also talk about the long term effects (and if the weight stays off) and what I’ve been doing since then. I lost 3 pounds–from 121.5 to 118.5lbs, which is a big loss for me as I’ve been hovering at 120-122 for years–most of which happened in the first week. I think I ate too little in the first week, which made me crave a lot of fat in the following weeks–I have a lifetime habit of craving fat and pastries whenever I’m in too steep a calorie deficit! Counting calories (which I did for the purpose of sharing my intake with you guys, not for restricting them) stressed me out and got in the way of intuitive eating. For future food diaries, I think I would leave out the calories/macros. For example, when I had a smaller breakfast because I wasn’t hungry, I would compensate by eating more for lunch simply because I thought I “needed” more calories–but then I would overeat til uncomfortably full just to meet some arbitrary calorie requirement! Overall, it seems that this challenge showed me how it’s almost too easy to lose weight while eating to satiation on high carb, and if you have rebound binge eating like I do, you have to make sure to hit a sweet spot with your calorie deficit if you want to be able to stick to it! It’s also helped reinforce my intuitive eating by reminding me that calorie counting is not only not particularly useful, but actually gets in the way of eating what my body needs. 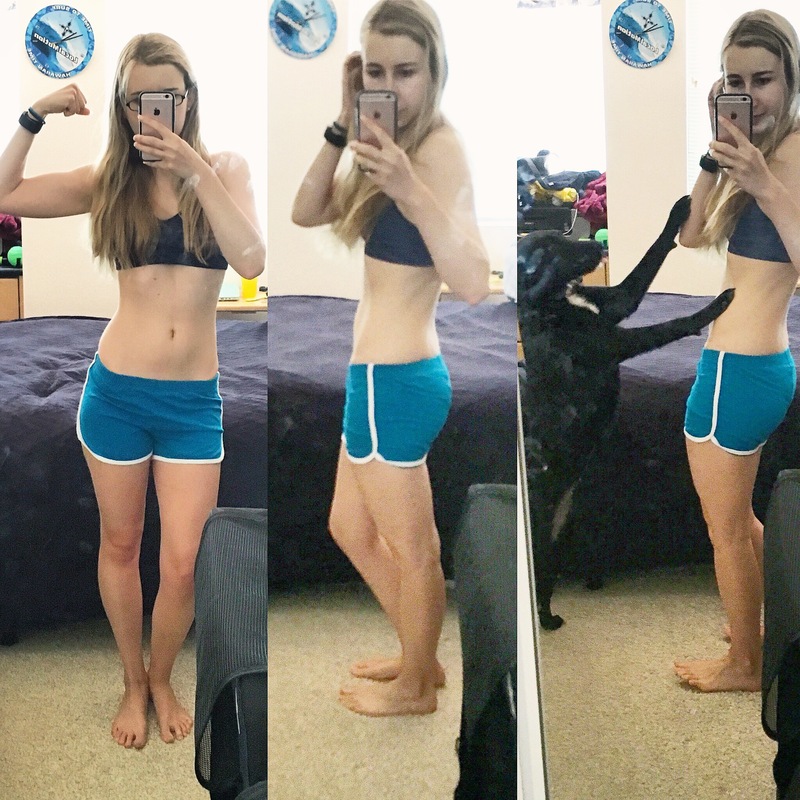 My current main goal is to replace my pooch with some semblance of abs by September. The weight isn’t particularly important, but is easier to measure progress with than the mirror.